The World Bank on Tuesday provided Malawi with a $72.4 million (about K53.1 billion at current exchange rate) International Development Association (IDA) credit to finance Malawi Digital Foundations Project which is Phase I of the Digital Malawi Program. World Bank Country Manager for Malawi, Laura Kullenberge:Digital technology is absolutely essential to Malawi’s socio-economic development. Malawi Digital Foundations Project is aimed at helping the country build the digital foundations needed for connecting to the global digital economy. The Malawi Digital Foundations Project is expected to significantly expand access to the internet by making it more affordable, reliable and available in all parts of the country. It also includes support for building the necessary infrastructure and skills for the government to scale up its online public services offerings. “This project assures Malawi of a better digital future – using technology to modernize government operations, enabling citizens to access public services and information online from any corner of the country and preparing today’s youth with the digital skills needed for the jobs of tomorrow,” Minister of Information and Communications Technology, Nicholas Dausi commented on the World Bank’s credit. The project will leverage significant private sector infrastructure investment and support regulatory and policy measures aimed at increasing competitiveness, quality and affordability of internet services in Malawi. Leveraging private investment and digital technology to streamline operations is expected to lead to significant cost savings for government. The project will also help move government procurement online to help increase transparency and efficiency. Malawi ranks poorly compared to her peers in the development of its market for telecommunications and other digital services, and this is preventing the country from achieving wider digital dividends. The country is ranked 168 out of 175 countries in the 2016 edition of the International Telecommunication Union’s (ITU) Global ICT Development Index. “Digital technology is absolutely essential to Malawi’s socio-economic development. Across the world, communications, commerce and services are moving online. Malawi cannot afford to be left behind,” said Laura Kullenberg, World Bank Country Manager for Malawi. She added that digital technology is a powerful enabler as it could open up many opportunities since an investment in ICT is also an investment in economic growth, jobs, education, health, agriculture, and good governance. “With ICT, a student in a remote village can get access to the same educational content as the one in the capital city, and that is where Malawi needs to be,” she said. Implementation of the project will be led by the Public‐Private Partnership Commission (PPPC). Other key partners include the Ministry of ICT and the Malawi Communications Regulatory Authority (MACRA). While Government and MACRA will be key in creating a conducive climate for digital investment, collaboration among the public, private, and academic sectors will strongly catalyze implementation. 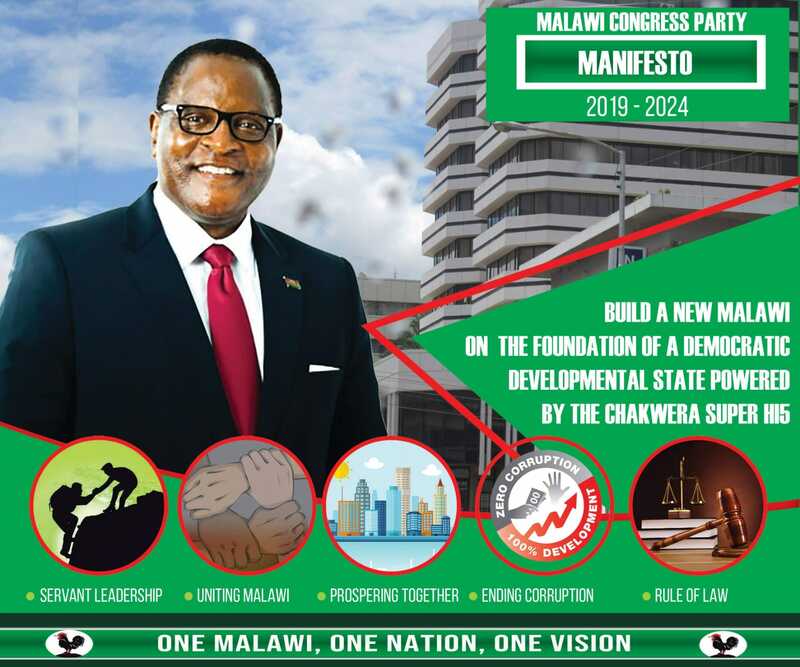 “Both the public and private sectors will be critical to Malawi’s digital transformation efforts, especially rolling out to rural areas where partnerships could be of better value than isolated undertakings,” PPPC Chief Executive Officer, Jimmy Lipunga said. The project is expected to close in 2022.